People each and every day are learning about the present condition of municipal tap water and are switching to purified drinking water for their homes, families and offices. 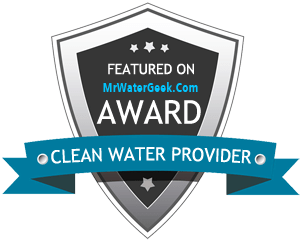 Water treatment plants do not always immediately catch contamination in public water, which makes many home owners worry over the safety of their tap. Not to mention how many harmful pollutants and other impurities make it past their local water treatment plant or are considered "acceptable" levels. The benefits of drinking purified water are numerous. First and foremost, aside from the assurance and stamp of safety for the quality of purified drinking water, it also smells and tastes delicious. Keeping this important level of hydration from drinking eight to ten glasses of water a day will have a positive impact on every single system in your body. You’ll find your energy levels are increased, your metabolism picks up, headaches lessen and even an improvement in the health of your skin! During many crises such as the one in Southern Colorado, residents switch to bottled or purified water options and never switch back because they've fallen in love with the clean and refreshing taste of purified water. Once you see the benefits of drinking a better quality water, it's a hard sell to get you back to tap.